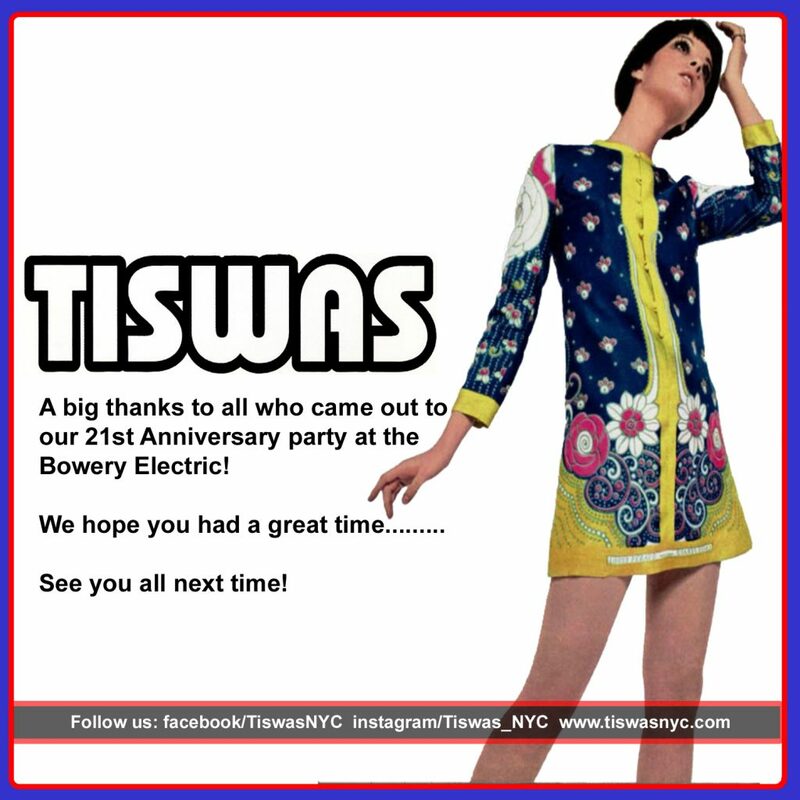 Stay tuned for further TISWAS announcements, in the meantime check out these events! 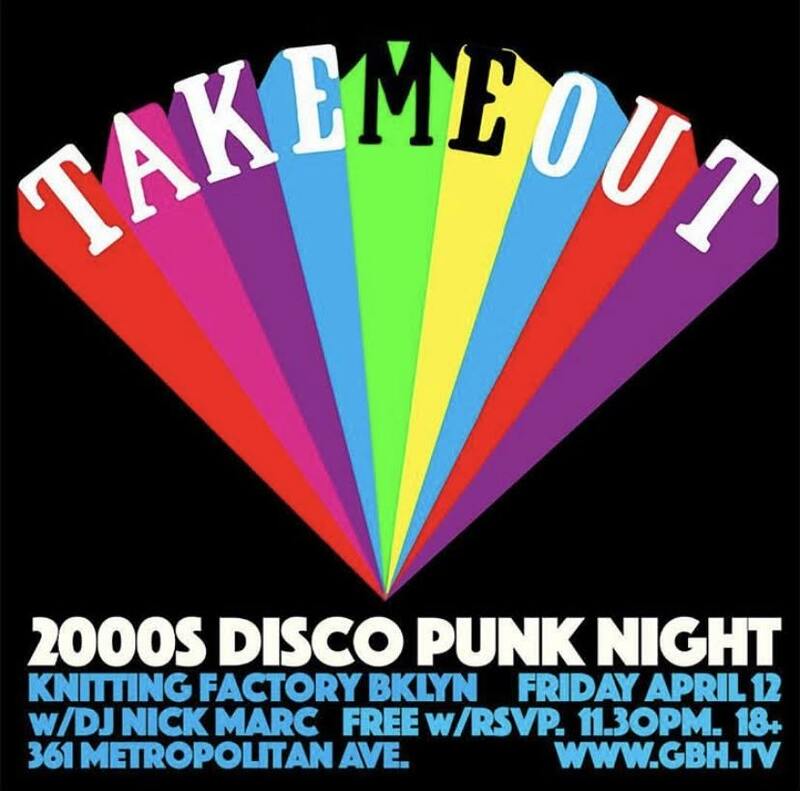 Friday 12th April at Knitting Factory, Brooklyn. 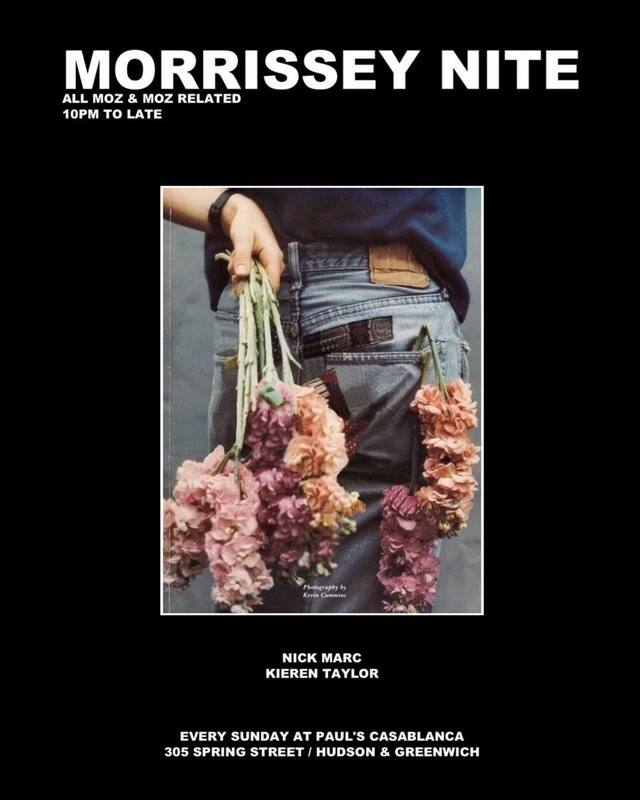 TISWAS DJ Nick Marc, along with Kieren Taylor, is resident DJ at the legendary Morrissey Nite at Paul’s Casablanca (305 Spring St.) NYC., be sure to stop by! Interpol, The Strokes, The Mooney Suzuki, Radio 4, Editors, Spacehog, Brian Jonestown Massacre, The Stills, Haven & Jonny Marr, The Realistics, Dave Davies (The Kinks), Stellastarr*, The Fever, Nancy Boy, Elefant, Blonde Acid Cult, Georgie James, The Sights, Arc Kid, Morningwood, The Twenty Twos, Jessie Malin, Hymns, Ronnie Spector, Jonny Lives!, My Favortite, Pony Up!, The Everyothers, The Glass, I Am The World Trade Centre, The OrionExperience, Mini King, Skyrocket, Elkland, Tender Idols, Orange Park, Unisex Salon, Campag Velocet, Ours, The Filthy Youth, Rialto, The Hourly Radio, Neimo, The Walk Up, The Go Station, The Longcut, Hopewell, Persephone’s Bees, Earl Greyhound, Run Run Run, Scissors For Lefty, I-Lash, Young Lords, Benzos, Death Of Fashion, The Kits, Soft Explosions, The Idyllists, The Kiss Off, Blacklist, The Hunt, Soft Black, BM LINX, Kap Bambino, Calypso and many more! Past Guest DJs have included…. Tim Burgess, Andy Rourke, 2 Many DJs, Peter Hook, The Queens Of Noize, Justine D., Michael T., Stretch Armstrong, Rory (Trash UK), Tommie Sunshine, Mani, Chris Holmes, Ash, Arthur Baker, Dave P., Mick Rock, Russell (Bloc Party), Will Sargeant (Echo & the Bunnymen), A Touch Of Class, Hypernova, Jeff Automatic, Sharin Foo (The Raveonettes), Princess Superstar, The Ruff Kids, Jordan (Snowden), Alex English, Adam 12 (She Wants Revenge), Jamie Burke, DJ Dan (Ramshackle, Propaganda – UK), DJ Jess amongst others! and those who have made the scene…. The Dandy Warhols, Kings Of Leon, The Killers, Black Rebel Motorcycle Club, My Chemical Romance, Clint Boon, Joaquin Pheonix, Ian Brown, Courtney Love, Mike Joyce, Blonde Redhead, Echo & the Bunnymen, The Ark, Chloe Sevigny, Calla, Jessie Malin, Adam Green, The Faint, James Iha, Michael Stipe, Yeah Yeah Yeahs, Mani, Kerry Dixon (Chelsea FC), John Power, Liv Tyler, Scissor Sisters, Primal Scream, Jonny Marr, Lady Sovereign, Carl Barat, Mark Ronson, Anthony Rosamando (Dirty Pretty Things), Donovan Leitch, Kristy Hulme, Danny Masterson, Anton Newcombe, Boy Kill Boy and more..